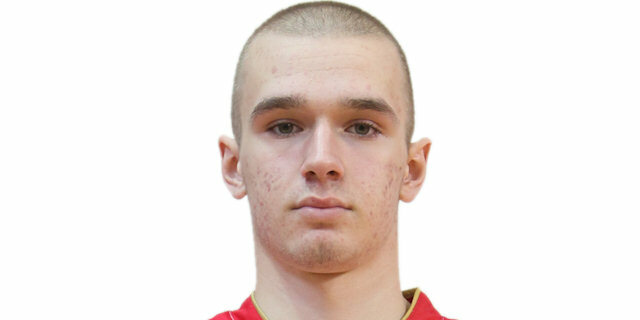 Grew up with KK Konstantin Nis (Serbia) youth teams. Signed for the 2014-15 season by Crvena Zvezda Belgrade juniors. Will make his debut with Crvena Zvezda main team during the 2018-19 season. Won the gld medal at the 2018European U-18 Championship.